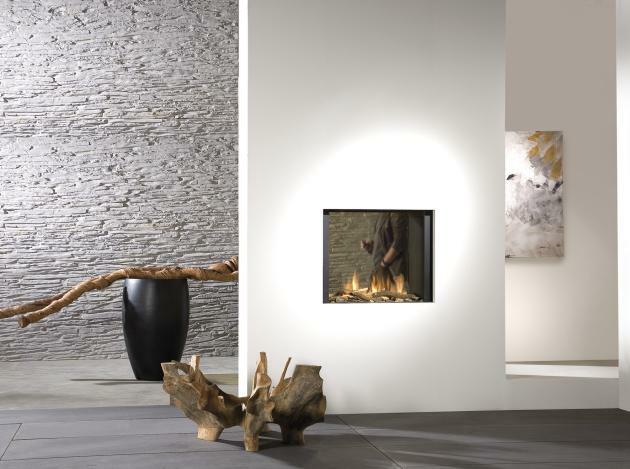 Faber, a Netherland’s based manufacturer of fireplaces, have released some inspirational photos of their 2009 collection of fireplaces. 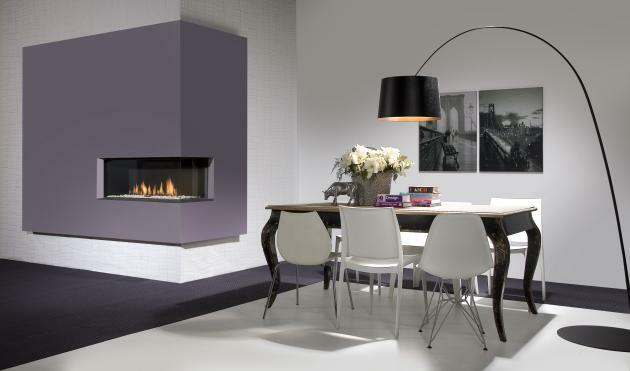 Faber’s roots are in the Dutch province of Friesland where in 1844, Jan Gerrits Faber established a blacksmith’s shop. 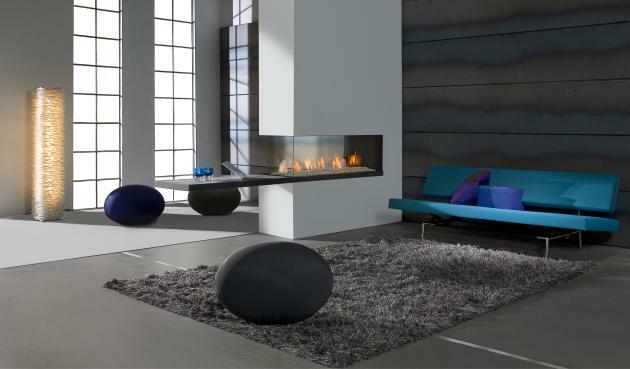 In addition to fireplaces, the business also made bicycles, skates, hay and straw balers, beet cutting machines and safes. 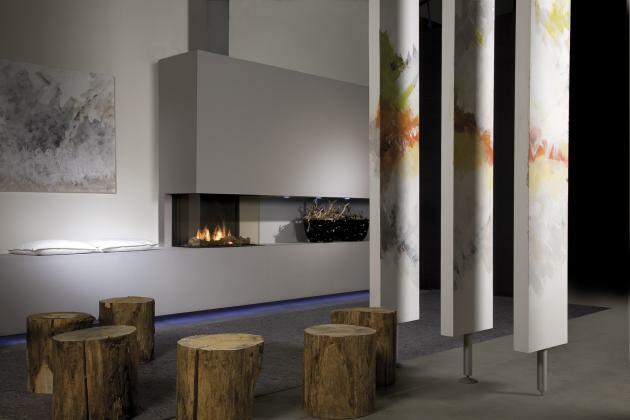 When natural gas was discovered at nearby Slochteren in the sixties, fireplaces became all the rage. 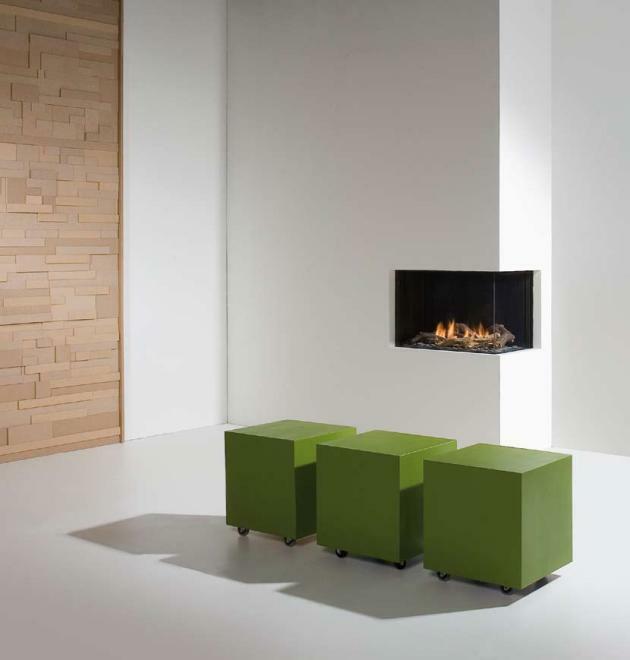 For Faber, this provided sufficient reason to concentrate its efforts on the design and production of quality gas fires. 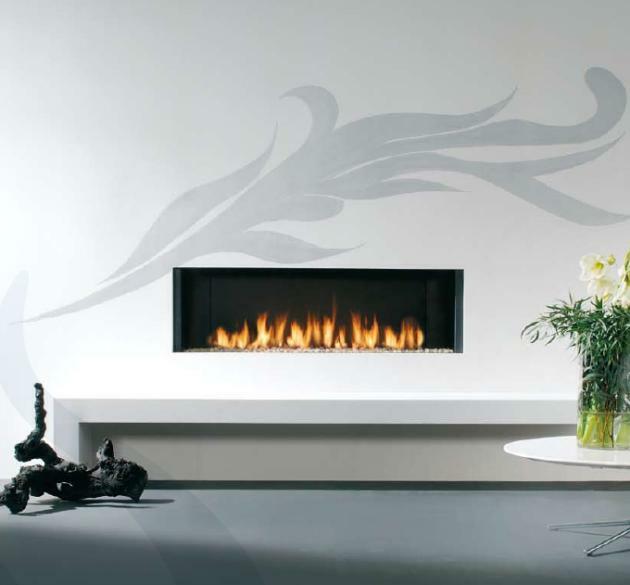 The business gradually developed into market leader in the field of chimney-based fires. 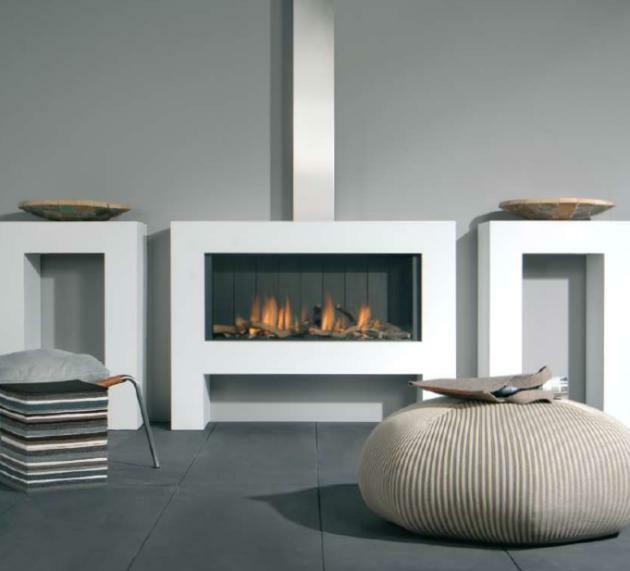 In 1996, Faber launched its very first fires with closed combustion technology, a safe technique which has since been adopted by many other manufacturers. In 2001, Faber moved from Leeuwarden to its current location in Heerenveen. 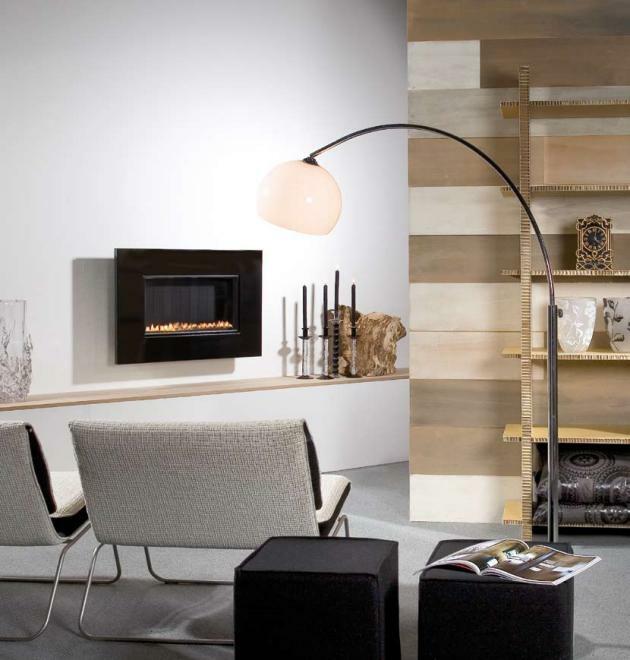 The site includes a stylishly equipped showroom open to the public. 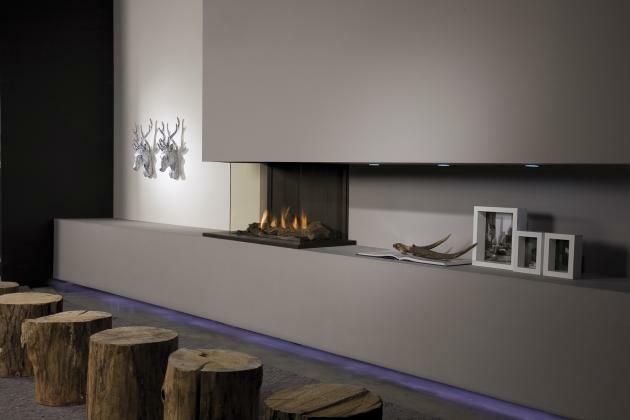 Behind the showroom is a lab, where fires are designed and international homologation tests are carried out. There is also a factory for final assembly and quality control of all products. Visit Faber’s website – here.